Finding your dog throwing up is certainly not the most pleasant experience, but dogs do vomit more than people, and most dogs will vomit at one time or another. Fortunately, when dogs throw up, it does not always mean that they are sick. Dogs often throw up when they have eaten too fast or they have feasted on garbage, grass or greasy charcoal from your grill. Canine vomiting is a natural way to rid the body of something that is unhealthy. 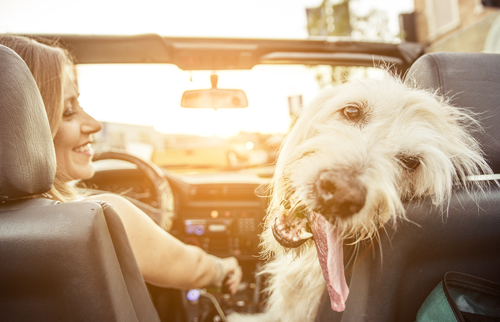 Some dogs get motion sickness when they ride in a car or boat, and they may vomit when their tummy is upset. Most of the time your dog’s vomiting is not a concern. But, occasionally you’ll need to pay closer attention and you may need to see your vet. Why is your dog vomiting? Is it normal for a dog to eat vomit? Dogs vomit for a number of reasons. The most common reason is that the dog has eaten something that can’t be digested or something that is harmful. Dogs also vomit fairly often after eating too fast or eating something that just doesn’t agree with them. Some dogs get nauseous and vomit when they travel. But not all dogs get motion sickness or sea sick when on a boat. Occasional vomiting, or vomiting that lasts only for a day or two, is not an emergency. Usually an otherwise healthy dog will vomit and then appear to be just fine in the next few minutes. I’ll talk about how to handle short term vomiting below. If your dog has kidney or heart disease and is getting dehydrated, you should contact your dog’s veterinarian. In this case, your dog may need to have intravenous fluids. Sometimes dog vomiting is a surprise. But usually there are some warning signs. You may have to be quick, but your dog will probably let you know before it happens. 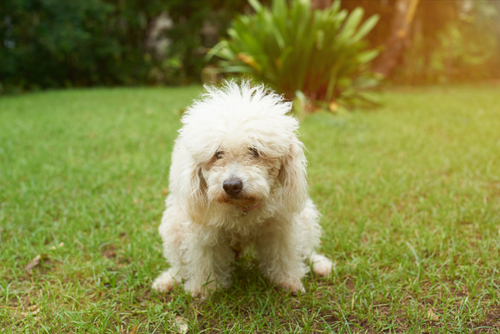 If you saw your dog eat something harmful like dog poop, greasy food, or something in your home that is not food, you should be on the lookout for a possible episode of vomiting. Poisonous plants and household chemicals can also cause your dog to throw up later. Often, just before your dog vomits, he will start to retch and try to bring the substance up. If you act quickly, you can move him to an area where it will be easy for you to clean it up. The first time that you see a dog eat vomit, it turns your stomach! However, this is a very natural thing for a dog to do. Dogs are all descended from wolves, and the instinct to eat vomit goes back to the wolf pack. When young wolves have been weaned from the mother’s milk, they are still too small to eat meat. The parents (alpha male and female) will vomit up food that they have eaten, and the pups will then eat the vomit. For wolf pups, this means survival. The pups will follow the parents around, begging for food by pawing and biting at the parents’ lips. 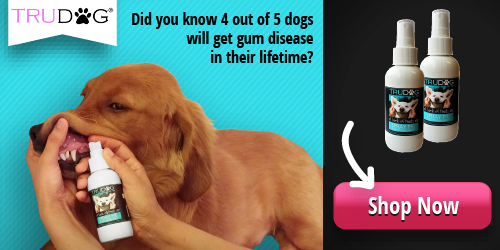 As an aside, this is why your dog may lick your mouth and face. He is trying to get you to vomit to give him food. I still like to think that there is some affection in those kisses! When your dog vomits occasionally after eating something, he may completely empty his stomach, or if his stomach is pretty empty, he may vomit bile. Bile is a foamy yellowish greenish liquid. You may have seen this when you were sick and vomited, but there was nothing left in your stomach to vomit. Withhold food for a few hours after she stops vomiting. This will give her stomach a chance to rest and recover. Gradually add easily digested food – I like to use a little rice. You might also try boiled chicken (no skin), cottage cheese or a little oatmeal or beef broth. Make sure your dog can drink small amounts of water – You can offer ice cubes or small bowls of water. You don’t want your dog to drink a lot of water at once, though. This can start make her feel queasy and start vomiting again. 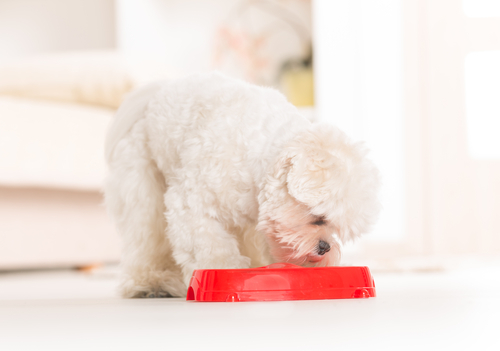 Gradually reintroduce your dog’s regular food and get her back onto her normal feeding schedule. So what if your dog’s vomiting persists? The vet has determined that your dog does not have a serious illness. But the vomiting has continued, and your vet has concluded that your dog has a sensitive stomach. Here are some things that you can do to help your dog stop vomiting, long term. You may find that you’ll have to experiment a bit to see what works best for your dog. Slow feeder bowl – this is a dog bowl for dog food. It has ridges and valleys for dog food, and the design is meant to slow down your dog’s eating. If your dog vomits after gulping down his food, this might be an easy solution for you. Large dogs like Weimaraners are susceptible to getting bloat, and these slow feeder bowls are used to prevent bloat, a life threatening condition. Homeopathic remedy for digestive upsets – Homeopathic medicines work quickly. This particular one was created to be used with both cats and dogs. It relieves an upset stomach and stops the vomiting. Some homeopathic remedies are powders or little tablets. This one is liquid and can be placed on food or treats. 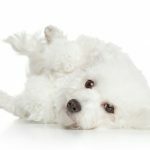 Tummy Treats Probiotics – Probiotics help strengthen your dog’s immune system and improve his digestion. These treats also help relieve nausea. Easily digested dog food – If your dog is continually having trouble with vomiting, she may have food allergies or sensitivities. Feeding her a dog food with few ingredients, can help. Wellness Simple was created for dogs with digestive issues. However, if your dog retches repeatedly and seems lethargic and lays around afterward, he may have a more serious problem. And, if your dog vomits more often than once or twice a day and it continues for more than 3 or 4 days, she may have another issue. Be especially alert for vomiting with blood, pain in the abdomen, depression, weakness and fever. Your vet needs to see your dog if she has any of these symptoms with her vomiting. Older dogs should also be monitored closely. In the end, most often when your dog is throwing up, it will be a simple case of eating too fast or eating something that shouldn’t be eaten. 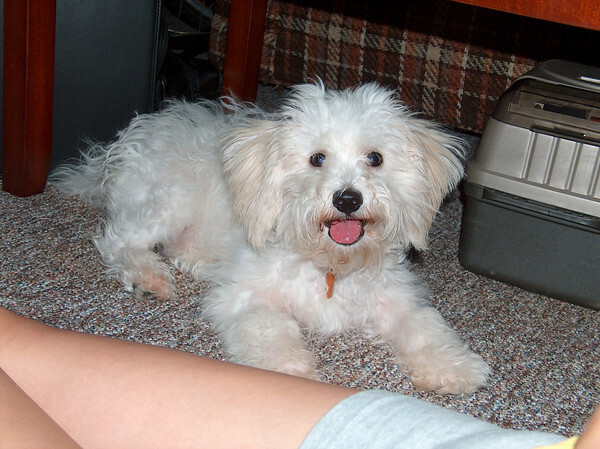 You can easily help your dog get over an upset stomach and a simple vomiting episode.